The B2B ratings and review site, Clutch, compiles objective quantitative metrics, representative case studies, and revealing client testimony to gain market insights on a slew of businesses and industries worldwide. Based in Washington, D.C., Clutch makes business transactions more efficient and transparent through the power of information. Our clients’ testimony was both candid and congratulatory. Zoran Marković, who works in technical support at Ciceron, for example, praised the structure and abilities of Transmeet Tv. There are many companies in our area providing the same services, but they’re small and uncommunicative. It always took us a long time to get things done. Transmeet.Tv stands out in terms of organization compared to other providers we’ve worked with. They have multiple software tools for logging and approving requests. Nothing is lost in communication. The head of digital marketing at University College Algebra, Vanja Šebek, admired the ability of Transmeet.Tv to go above and beyond. Transmeet.Tv consistently went above and beyond what we expected. They prepared design overlays for the videos, things like our branding, name of speakers, etc. We didn’t ask them to do that, but they did. Also, they were more than willing to come to give a guest lecture in one of our courses. Clutch’s sister site, The Manifest, also recognized our abilities. It creates lists of top-performing companies throughout the world. 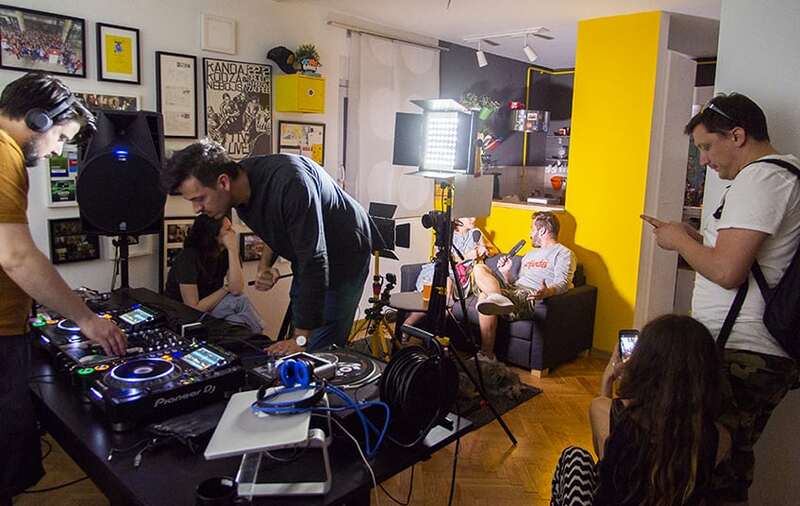 Recently, The Manifest recognized Transmeet Tv as a top video production company in Croatia!